QuiltNSW will be holding its November General meeting Saturday Nov 26th, 2016 from 9.30am -3pm at Burwood RSL. Make sure you pop in as we have a fabulous line up planned. 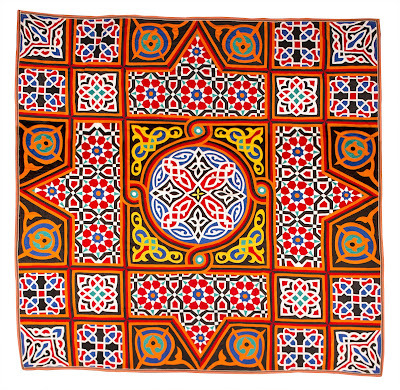 “'From the Streets of Cairo - A century of Egyptian Quilts'. 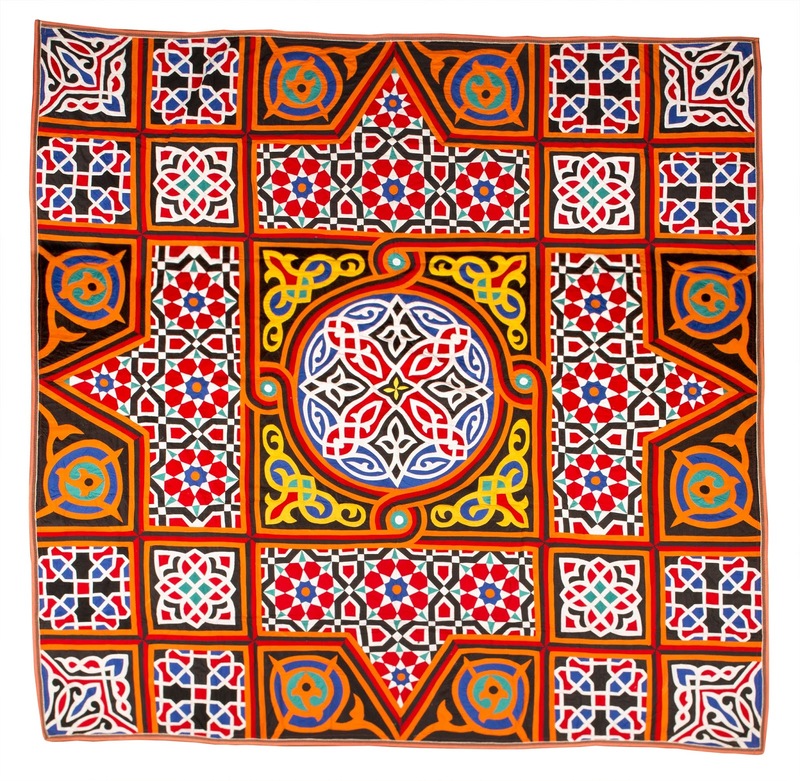 1pm - Dr Sam Bowker will be giving us a look into a country that has fascinated many for centuries with its deep cultural design and rich colours entitled “'From the Streets of Cairo - A century of Egyptian Quilts'. Sam is currently a lecturer in Art History and Visual Culture for Charles Sturt University. His current primary research focuses on the history of the tent makers of Cairo. 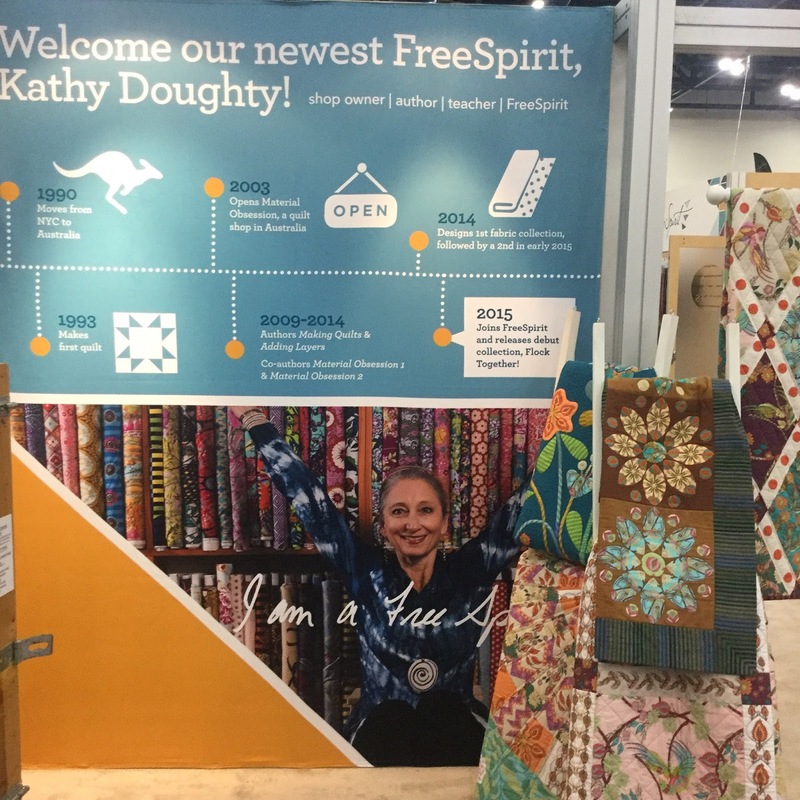 On Saturday the 12th of November 2016 Kathy Doughty will give a talk for the Quilt Study Group of NSW. Kathy is well known to Guild members as a maker and designer of quilts, a judge at quilt shows, a quilt shop owner and writer of quilting books. She has also designed three ranges of quilting fabrics - “Trail Blazing”, “Flock Together” and “A Wandering Mind”. 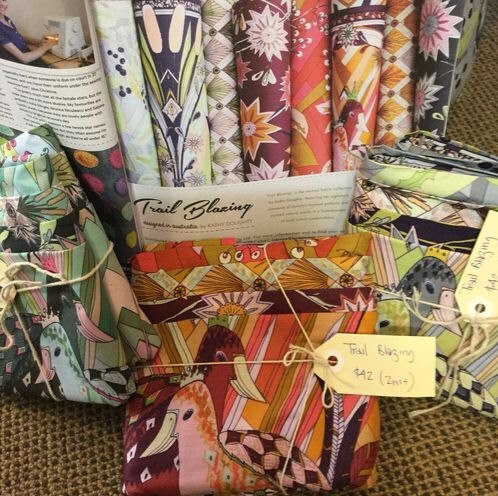 She will talk to us about why she produced her own fabric ranges, the steps involved and her experience of dealing with this aspect of the quilt industry. If you have ever wondered about this important element of our art creation, please bring your friends along to hear Kathy speak. The talk will be held at 2pm on Saturday the 12th November 2016 in The Meeting Room at The Glover Cottages, 124 Kent Street in Millers Point. Entry is $5 for Guild members and $10 for non-Guild members. Afternoon tea is provided.